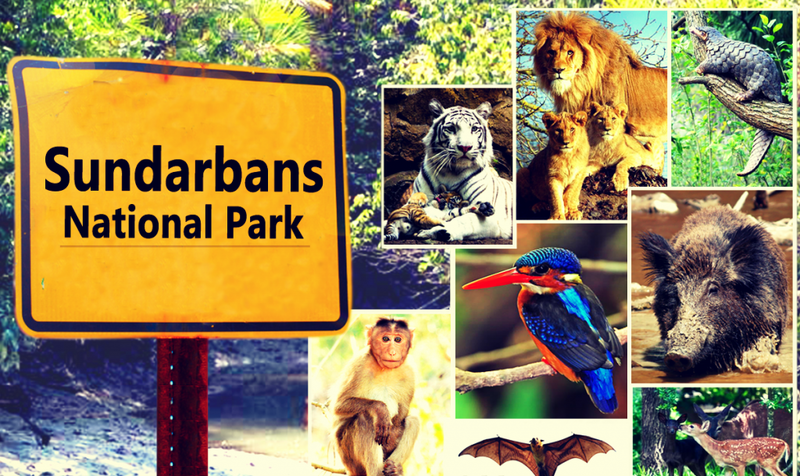 India can be considered the land of national parks since there are 80 of them with various characteristics. We will now present the most popular ones. 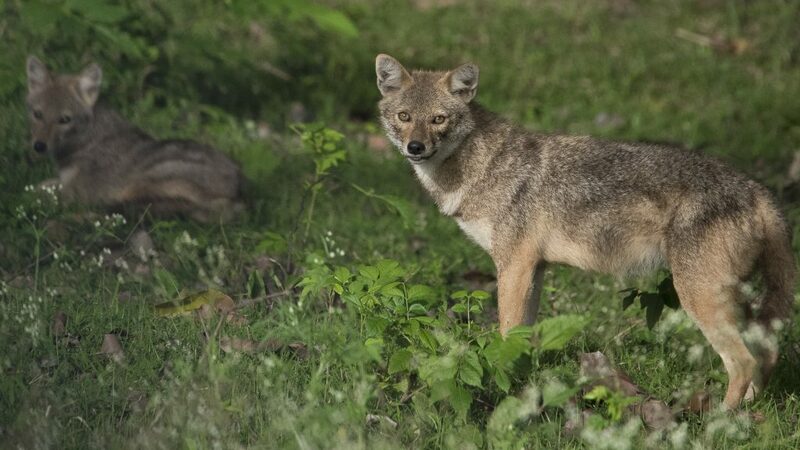 This is the first national park that was established in Uttarakhand, in India, in 1936 by Jim Corbett. It is divided into five zones and only one of them is constantly open. 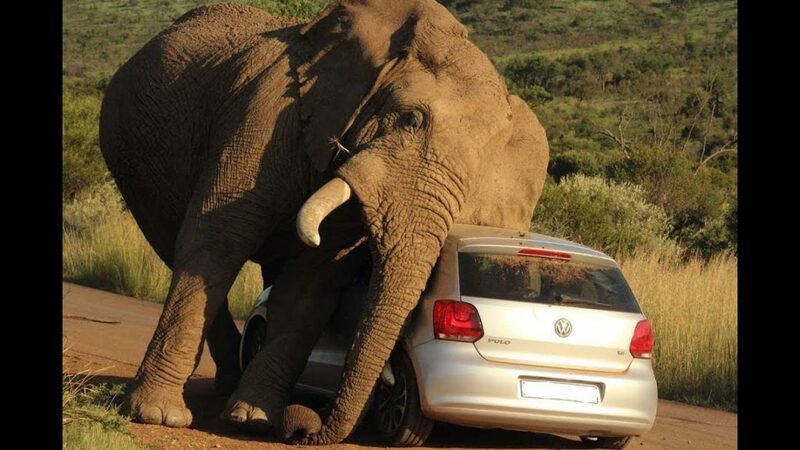 If you want, you can have a safari organized, where you would be able to see elephants. There is also the possibility of renting a private cabin in the park. Some people consider that this is the perfect mixture of tradition, wildlife and nature. There is even a magnificent 10-century fort in the park, located in Rajasthan, while rocky terrain makes the park even more interesting. If you like tigers, this is a good one, since there are thirty of them. However, if you are looking for a safari, this is not the right place. 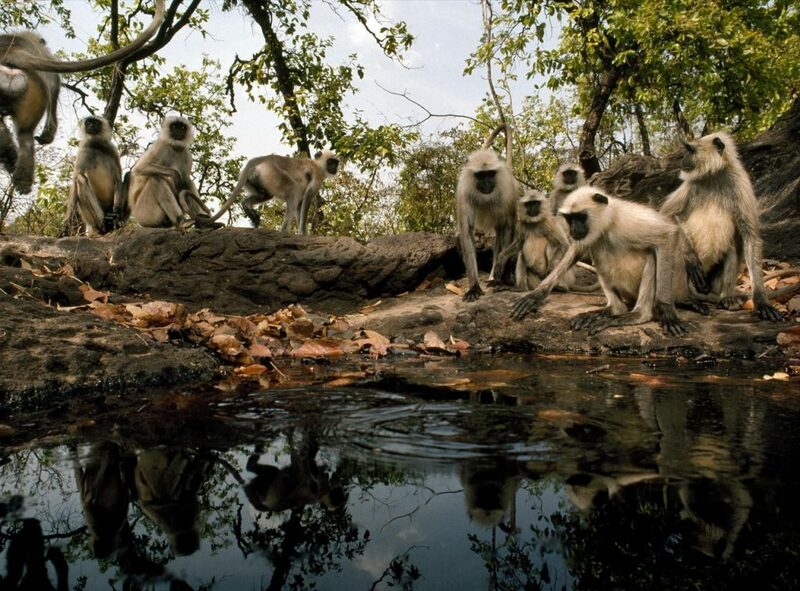 Located in Madhya Pradesh, the park was the inspirational setting for The Jungle Book. Its flora is very rich and diversified and it is popular for being the home of various endangered species. Swamp deer and tigers can also be spotted here. This one is also located in Madhya Pradesh and there is a beautiful river running through it. So, if you like rafting in beautiful and preserved nature, this is the right place for you. Organized safaris are aimed at seeing tigers and other endangered species. There is even an ethno-village located near the Turiya gate. Also placed at Madhya Pradesh, the park has splendid nature and the view on the mountain. This park is best known for a large number of tigers that it has. There is even a very old fort built inside of it. 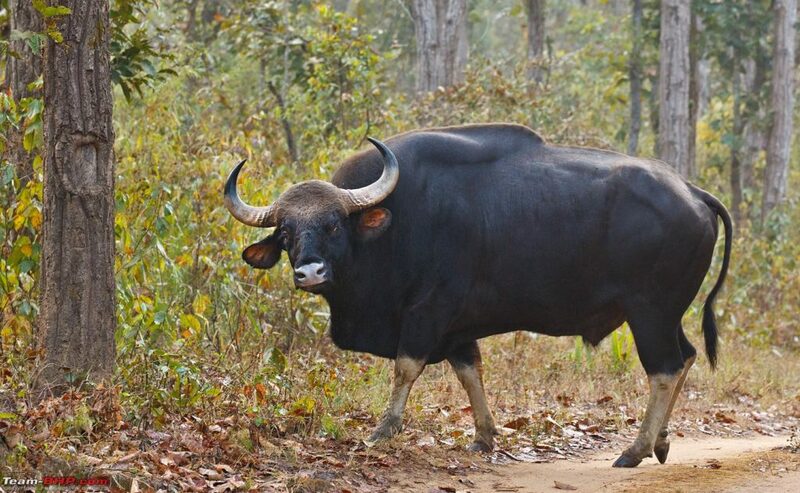 Located in Assam, this one is very popular for its swamps and grasslands. 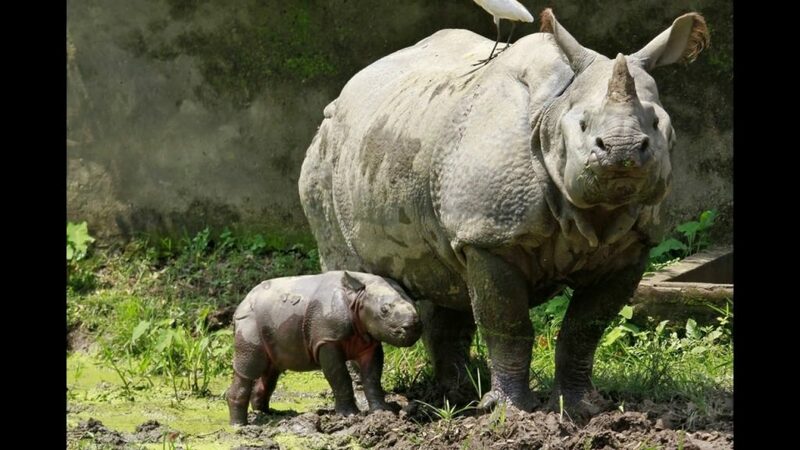 There is a population of one-horned rhinos in the park, the largest one in the world. The park offers a safari on elephants. Located in West Bengal, the most iconic thing about this park is the mangrove jungle, and we need to mention that there is not a bigger one in the world. There are 102 small islands there, and the vast majority of them do not have any inhabitants. The only way of visiting and seeing it is on the boat. The Tigers and other species are not so commonly seen, but the emphasis is put on the village-tourism. 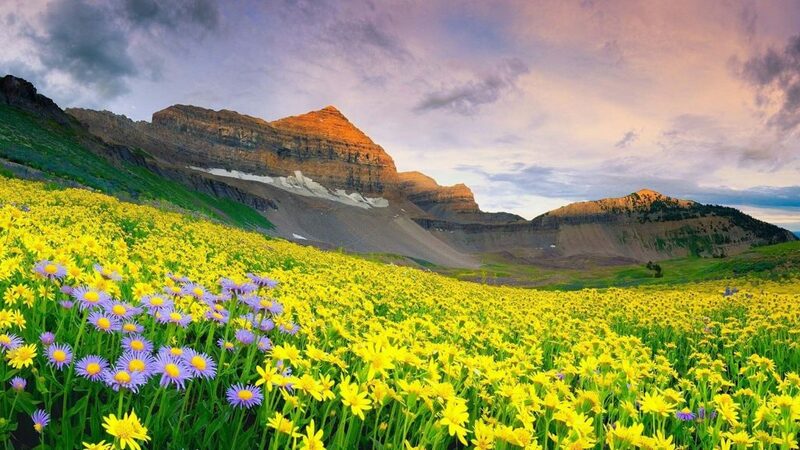 Situated in Uttarakhand, this one is most famous of its 300 various flower species. They are placed on a glacier, but they get alive during monsoons. 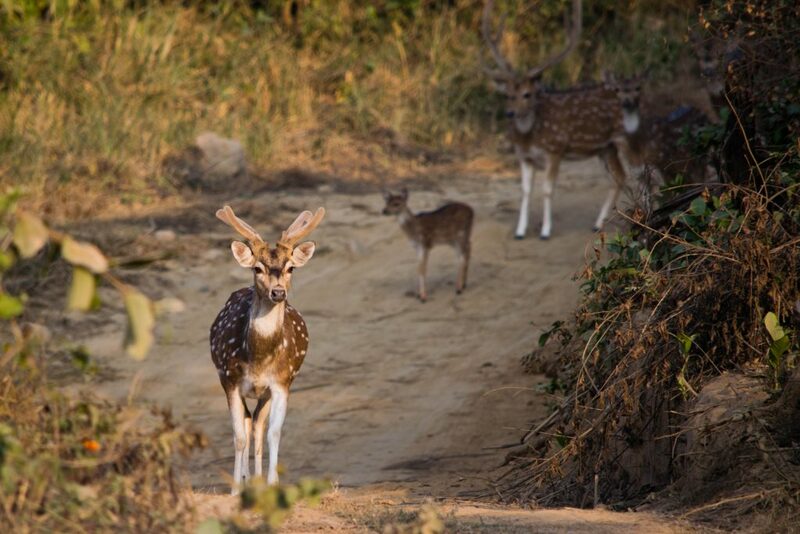 Located on 870km2 in Karntaka, it is considered to be the most popular national park in India. Most often spotted animals are monkeys and deer. 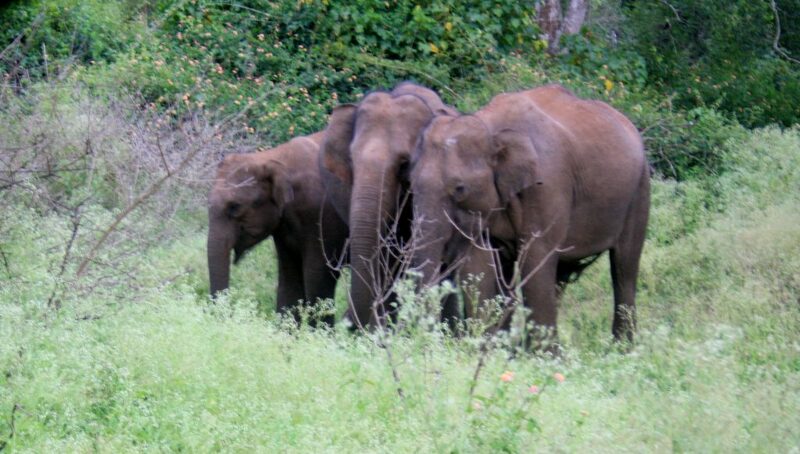 Also located in Karntaka, it offers great safari accommodation and the sights f elephant herds. Placed in Tamil Nandu, it is most famous for the diversity of bird species, over 260 of them. 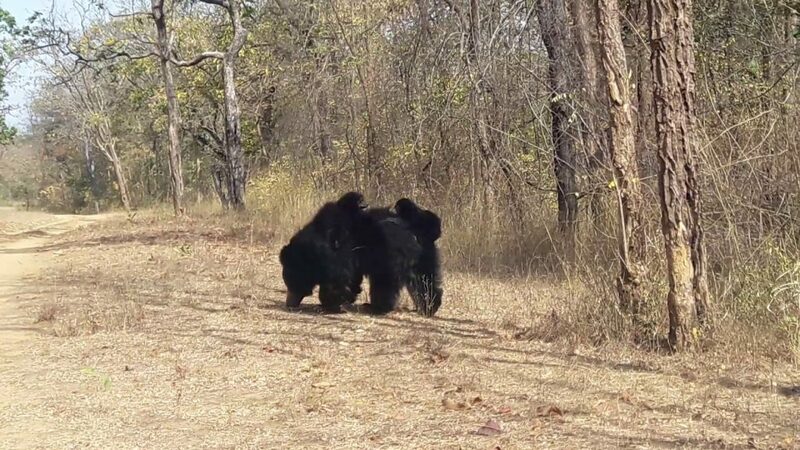 Apart from this, visitors can also see tigers, elephants, bison, leopards and many other animals. 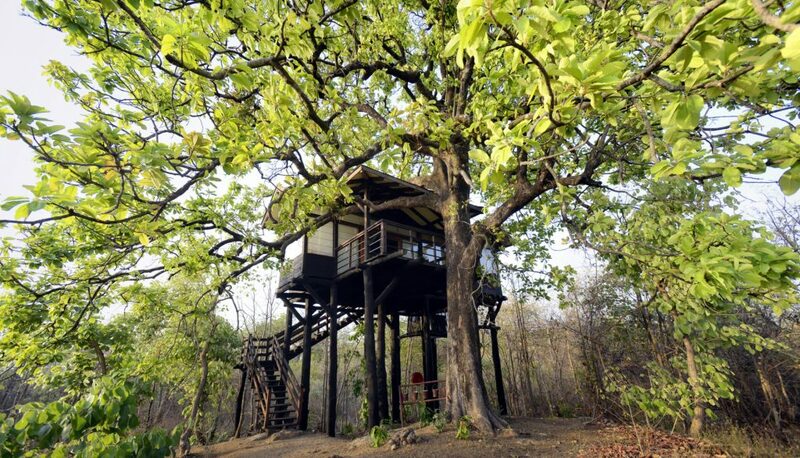 One of the most interesting things is the accommodation offered in tree houses. 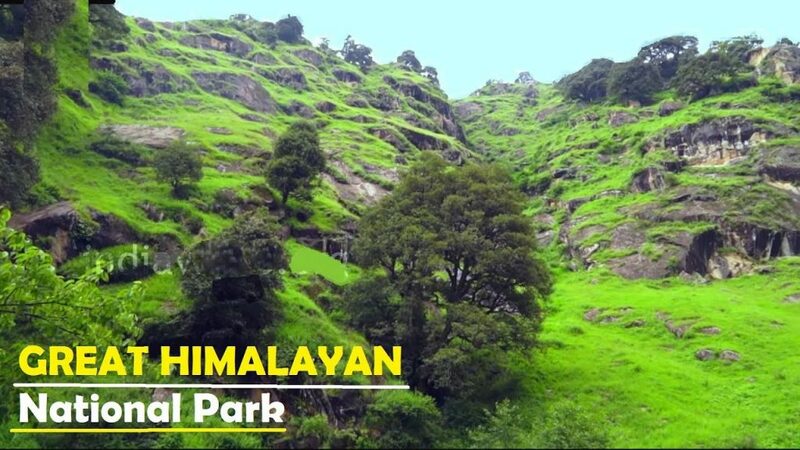 Situated in 900km2 in Himachal Pradesh, it is one of the UNESCO World Heritage Sites since 2014. 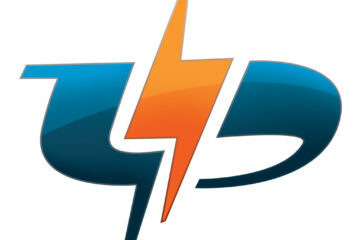 The adverse nature and terrain conditions are the things that attract most of the customers. Like many others, it is located in Madhya Pradesh and it has a protected forest in it that is available for sightseeing, with the most popular trek being Duchess Falls Trail. The park offers a lot of activities, so you can go on a safari by a jeep either during the daytime or at night. Splendid nature makes it stand out from the rest. These are just some of them, and each one is unique and offers something interesting. There are many more of them in India and all of them are worth seeing. 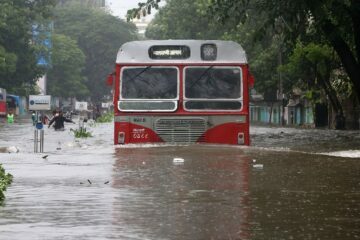 Why does Mumbai Floods each year?